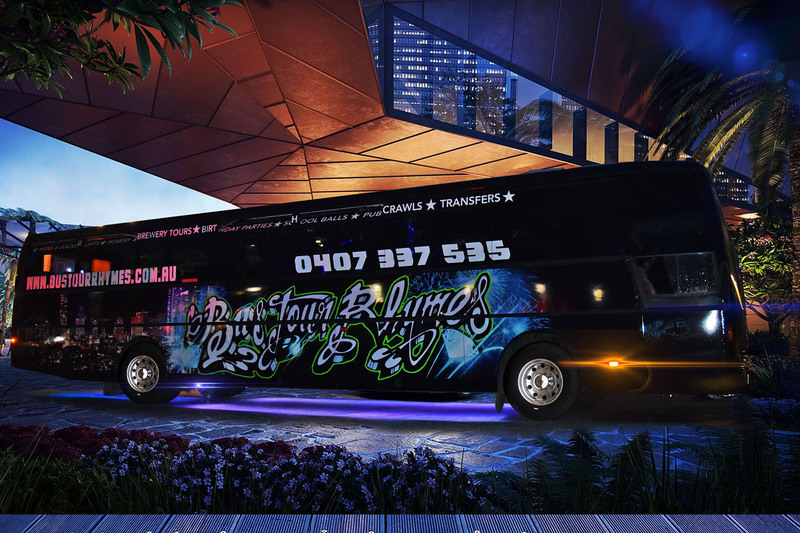 Whether you are on the Gold Coast, Brisbane or the Sunshine Coast, Bus Tour Rhymes delivers a unique party bus hire experience that will really ‘move you’! 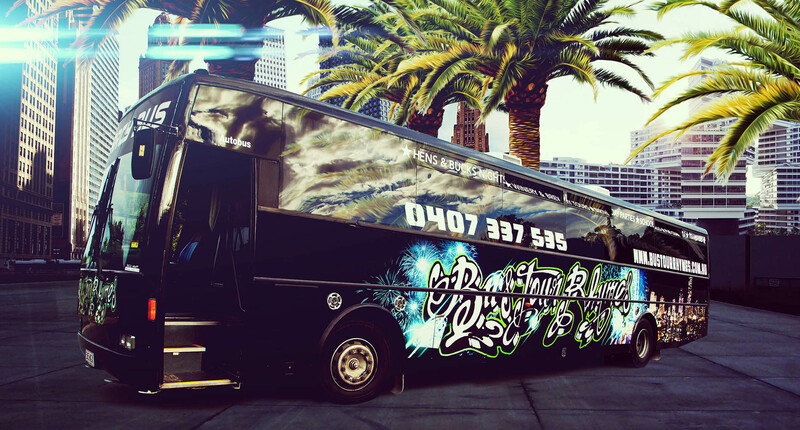 Cheap Party Bus Hire - Best Price Best Experience At Bus Tour Rhymes, we create a mobile party centre and event venue like no other! 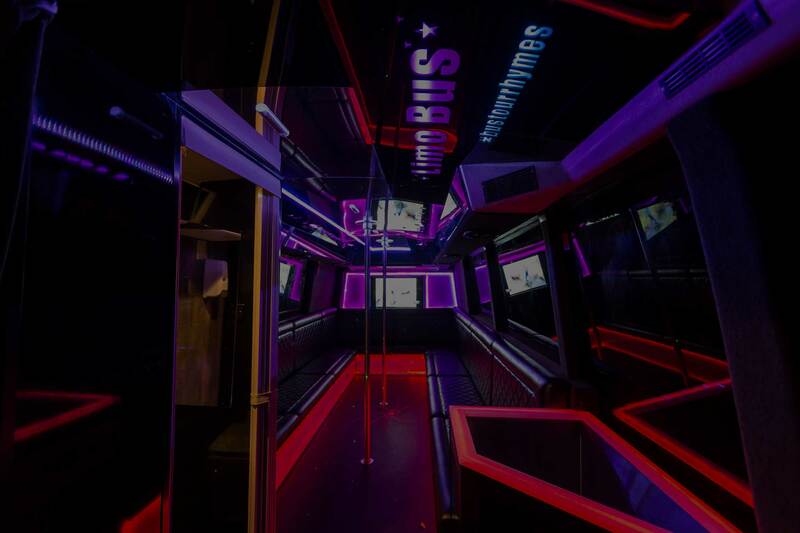 Our state of the art party bus has limousine inward facing seating arrangements for 40 revellers. THERE IS NOTHING ELSE LIKE IT IN QLD! 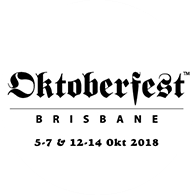 We make it our mission to employ the funniest staff around to offer a more personal party bus hire experience and provide the best party bus atmosphere for party goers on the Brisbane, Gold Coast and Sunshine Coast. 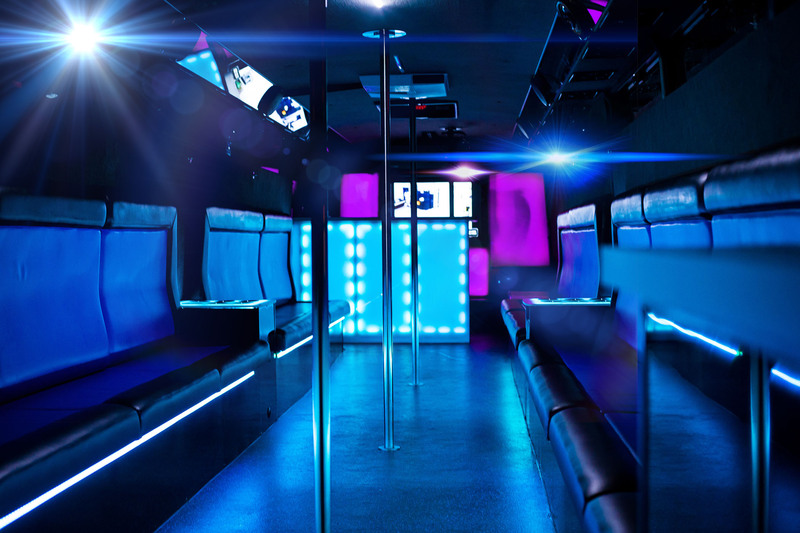 Our party bus is fully decked out with vinyl dance floors and dance poles to dance the night away inside a blacked out nightclub atmosphere! 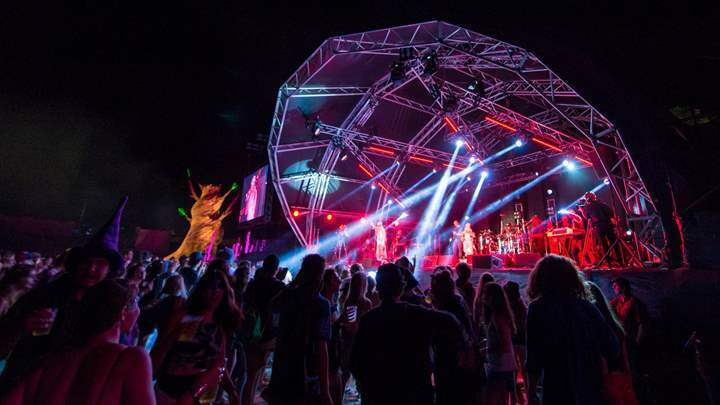 We have the most creative, state of the art DJ-designed lighting with multiple LED strips and laser lighting. And don't forget our full service, illuminated Cocktail bar is that lights up to the beat of the music! - WOW!! Stay connected and be informed on industry related news.